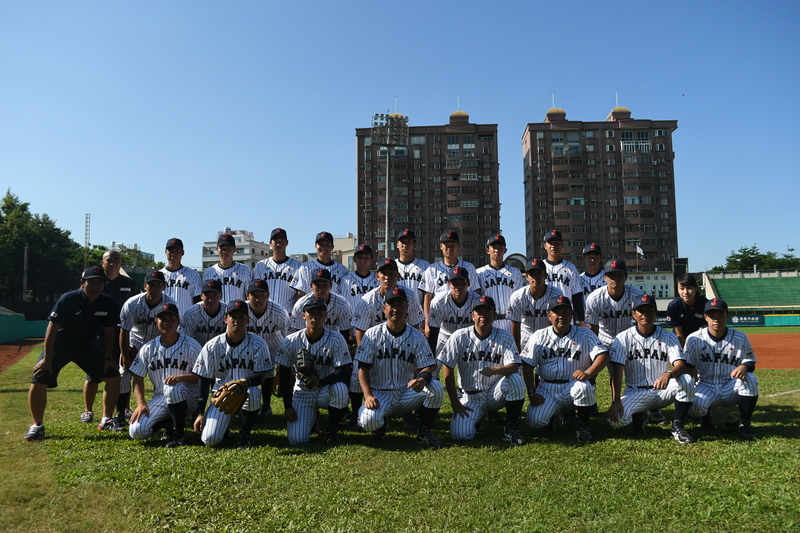 July 9 -　Hosts Chinese Taipei finished the group stage with a 100 per cent record at the World University Baseball Championship in Chiayi. The home side have qualified for the super round as the Group A winners after their 10-0 win over Australia today at the Chiayi City Baseball Field. South Korea, who did not play today, have also gone through to the super round from the group as runners-up. They ended with a record of two victories while the Czech Republic managed one and Australia lost all three of their matches. Two games were also held in Group B today. Japan demolished Hong Kong 21-1 to top the pile with a 100 per cent record. The United States also beat Russia today to ensure they join the Japanese in the super round phase. In a winner-takes-all showdown for the final spot the Americans won 12-2. Wednesday, July 11 may be affected by a typhoon. The consolation round involving the bottom four teams will also get underway. The medal matches are set for July 15.